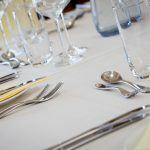 Here at Bradbourne House we understand that delicious food is a huge contributor to the success of an event. 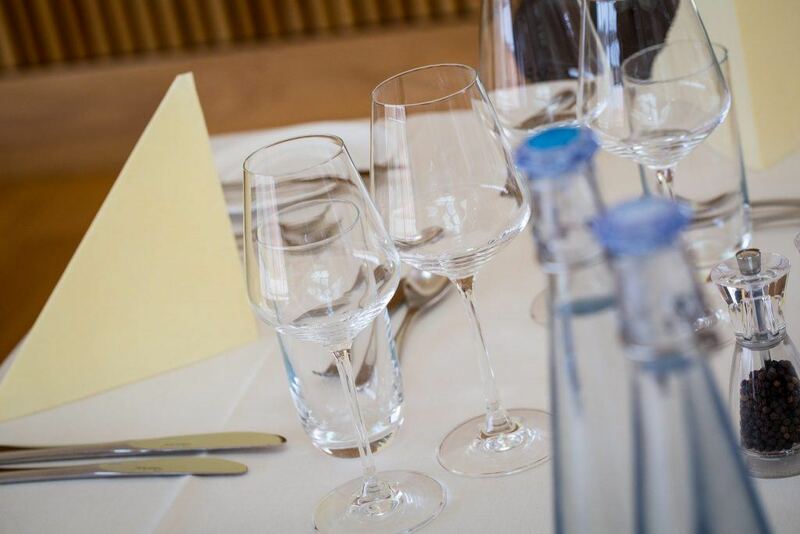 Our menus have been carefully created by our Head Chef, using locally sourced Kentish produce. 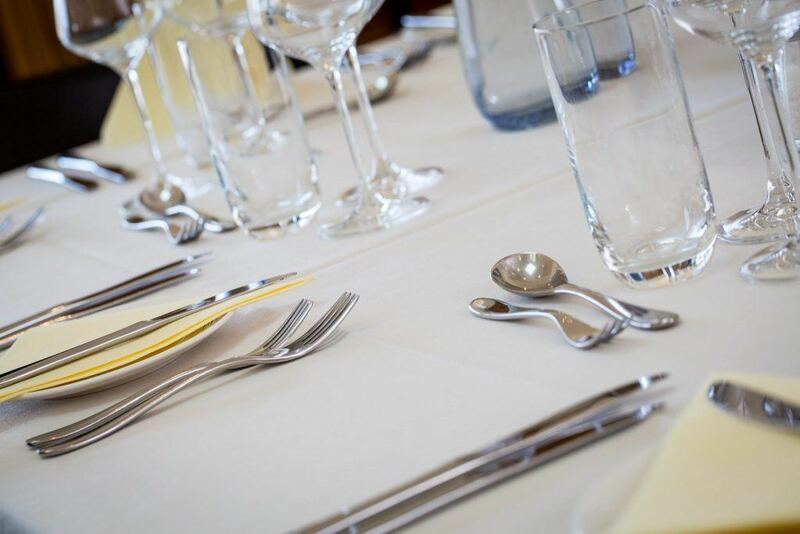 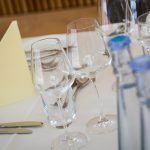 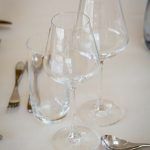 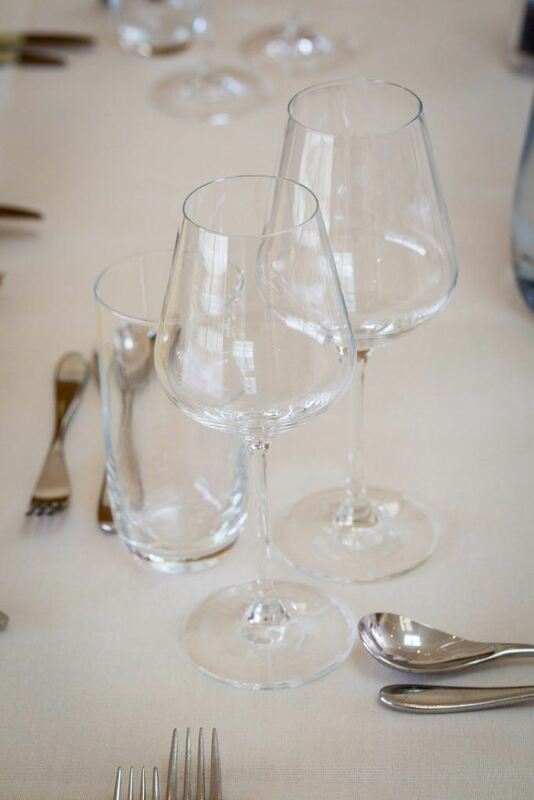 Our hospitality menus offer a flexible selection of menus to suit your event, catering can be tailored to the event purpose and to the requirements of those attending. 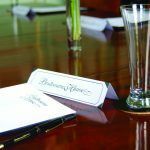 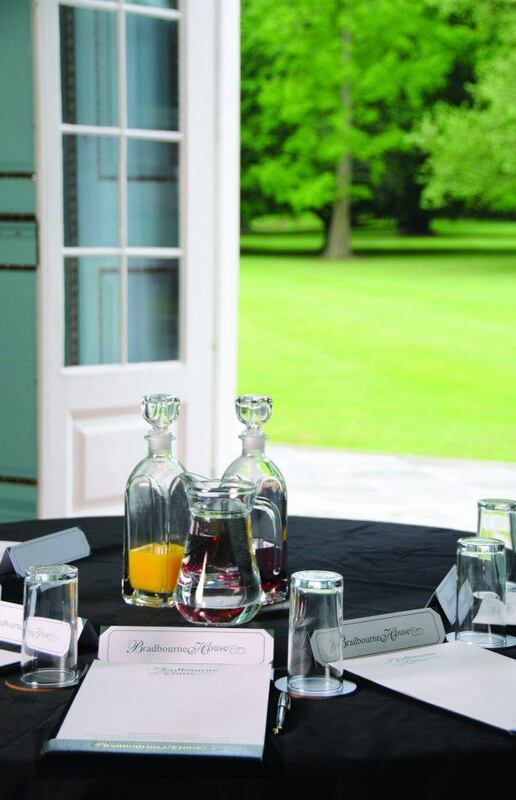 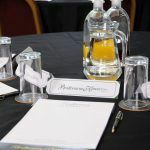 Our day delegate package includes a finger buffet, or a working lunch depending or your requirements. 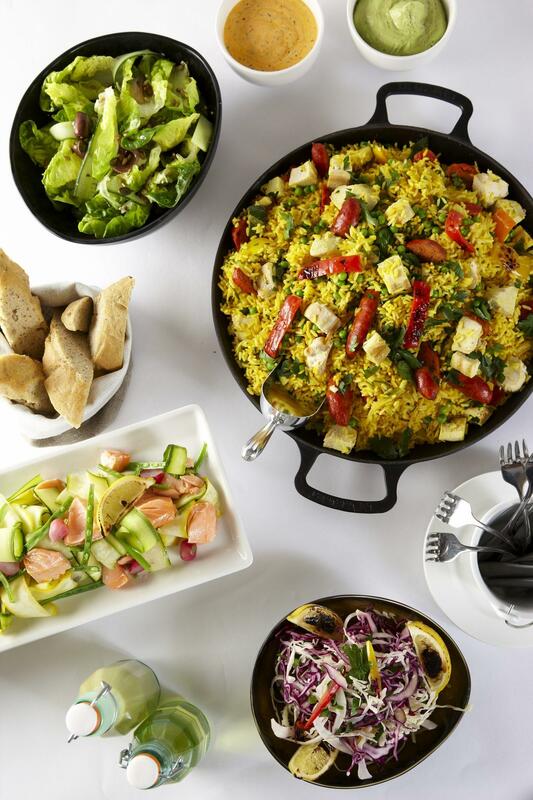 The finger buffet includes items such as chicken skewers, wraps, spring rolls and a selection of deserts. 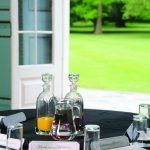 Alternatively, the working lunch includes a selection of deli style premium sandwiches, olive selection and a fruit platter. 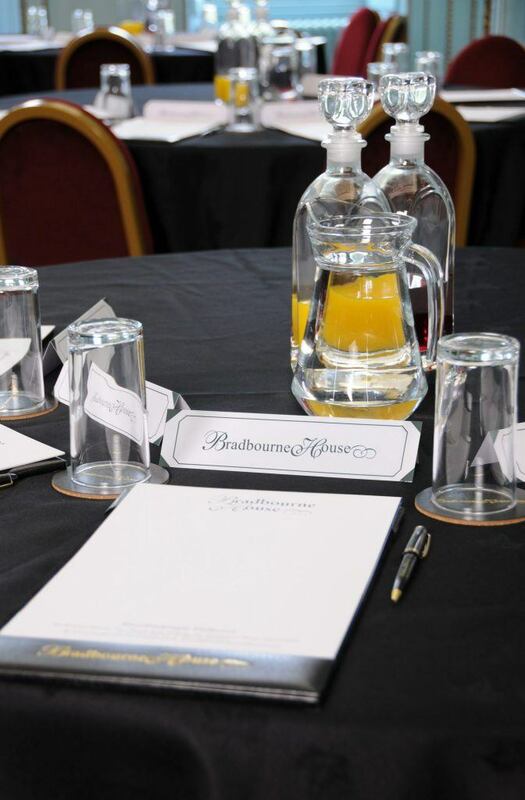 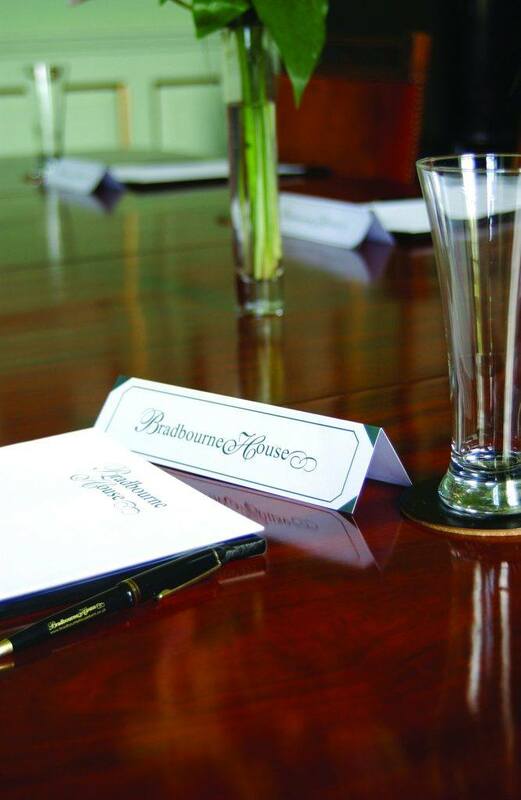 Day delegate prices start from £38.00 including VAT.